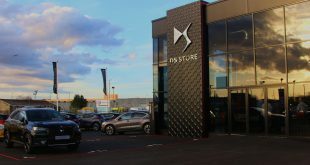 Highlighting its commitment to year round value, no-nonsense car brand Dacia has closed its first ever pop-up store for one day only to make a statement against Black Friday and one-off savings. Shoppers at Westfield Stratford, one of the UK’s biggest shopping centres, will find the store closed on what could be one of the busiest retail days of the year, with 185,000 visitors predicted to visit the shopping centre during Black Friday. Despite its notoriety, 67 per cent of people believe Black Friday is just a marketing gimmick and over 60 per cent won’t be using the day to buy Christmas gifts for friends and family this year, according to a survey of 2,000 UK adults recently conducted by Dacia*. 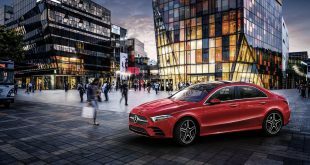 While the survey showed the UK population’s clear penchant for a deal – 89 per cent of adults consider themselves ‘savvy shoppers’ – it also highlighted that 73 per cent are suspicious of companies that offer continual sales offers. 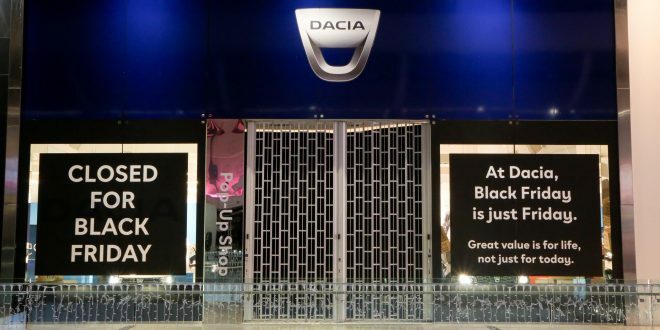 For Dacia, Black Friday is just another Friday and the store closure emphasises that good value should be every day and not just for Black Friday. Dacia continues to offer the most affordable new cars available in the UK, from its award-winning range, with the Sandero range starting at just £5,995. The Logan MCV estate car, one of the roomiest cars in its class, starts at only £7,295 and the popular Duster is the lowest-priced SUV, starting at £9,495. The store will reopen on Saturday 25th November through to Sunday 3rd December. 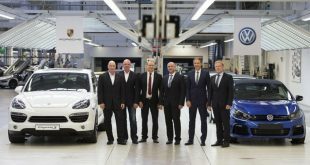 Visitors will be able to explore key models from Dacia’s range including the Sandero, Sandero Stepway, Duster and Logan MCV Stepway. Dacia will also be running a competition for visitors to the pop-up store to win Rugby League tickets for the Dacia Magic Weekend, taking place at St James’ Park on 19th and 20th May 2018.